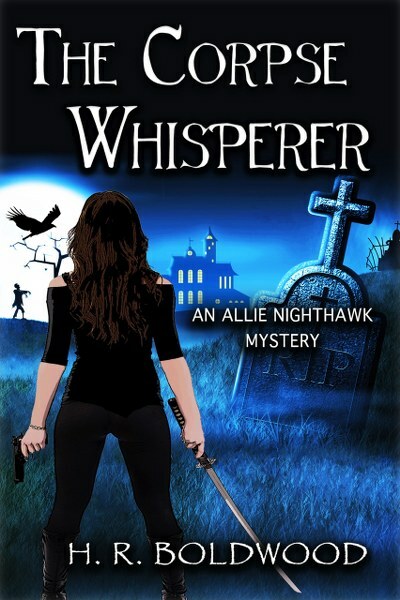 Welcome to the world of Allie Nighthawk, corpse whisperer and badass zombie hunter. H.R. 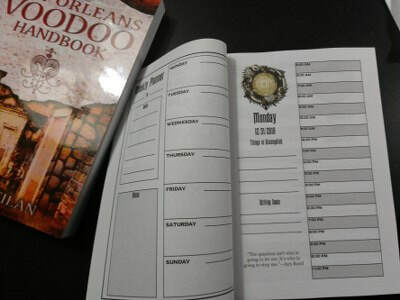 Boldwood is a writer of horror and speculative fiction. 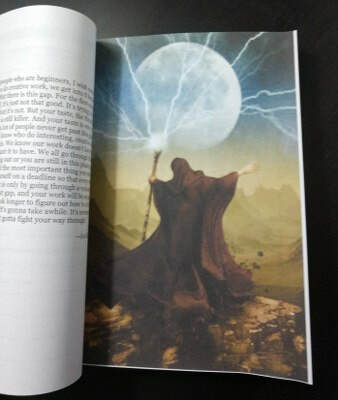 In another incarnation, Boldwood is a Pushcart Prize nominee and was awarded the 2009 Bilbo Award for creative writing by Thomas More College. 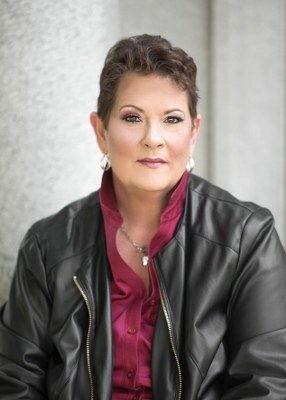 Publication credits include, "Killing it Softly," "Short Story America," "Bete Noir," "Everyday Fiction," "Toys in the Attic," "Floppy Shoes Apocalypse II," "Pilcrow and Dagger," and "Sirens Call." Boldwood's characters are often disreputable and not to be trusted. They are kicked to the curb at every conceivable opportunity. No responsibility is taken by this author for the dastardly and sometimes criminal acts committed by this ragtag group of miscreants. 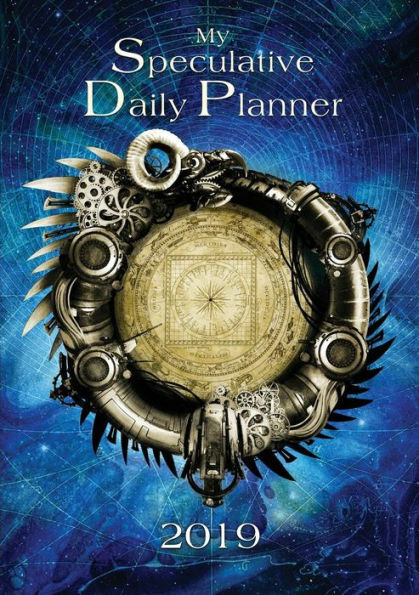 2019 Crystal Lake Publishing Speculative Fiction daily planner!